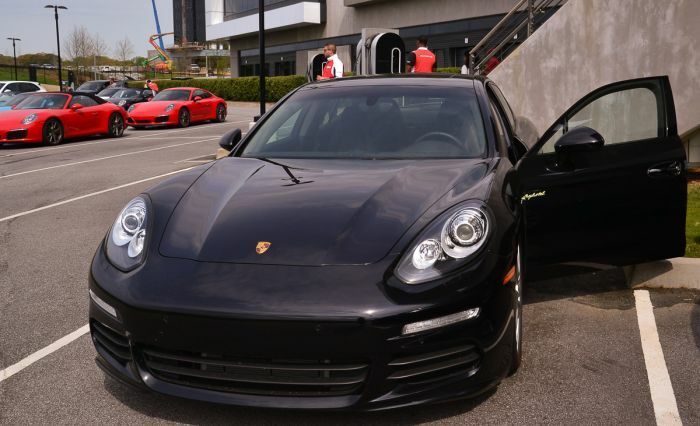 It is every car enthusiast’s dream to sit behind the wheel of a Porsche and really open it up. 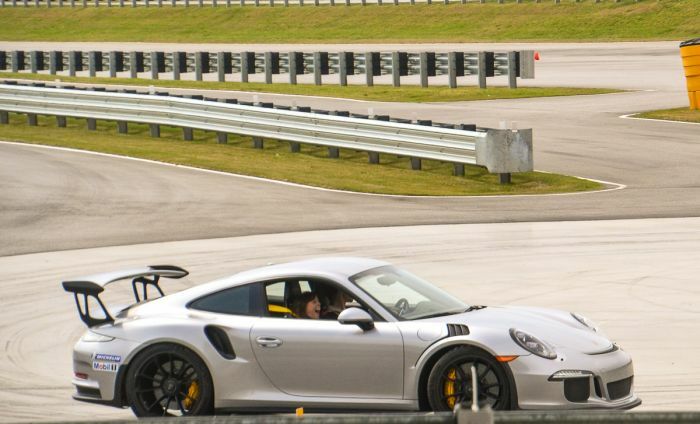 And at The Porsche Experience Center in Atlanta, Georgia you can drive the sports car of your choice on their dedicated track. Choose from a fleet of more than 75 cars, including the latest vehicle models. 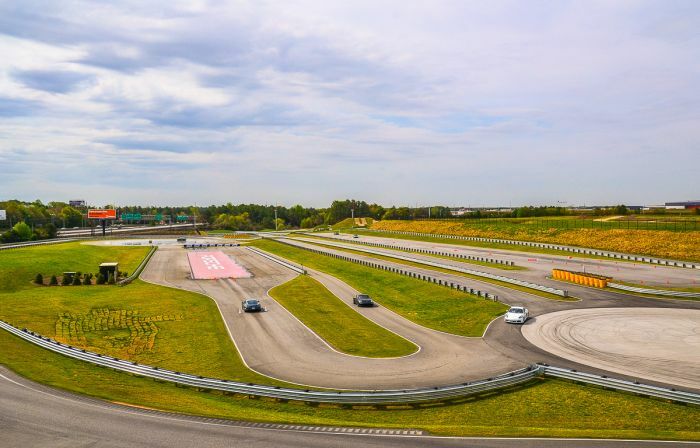 The center is open to the public and can be visited as an individual or part of a group, and is comprised of a 1.6-mile track for driver development. Think of it as the open road on which you can zoom around in a real live Porsche. A driving coach will be accompanying you and may even give you a driving lesson if need be. The Experience Center offers six different modules, each designed to teach you a specific skill, such as speed handling or driving up hills. The Porsche Drive Coaches offer one-on-one sessions, customized according to your requirements. The facilities also house a simulator lab with five simulation machines in which you can race in any setting against drivers from around the world. There is even a performance center which evaluates your physical and physiological fitness before you take the driving seat of a racecar. But the Experience Center is more than just a racing track with some bells and whistles. It is also a museum and showroom for the Porsche brand. 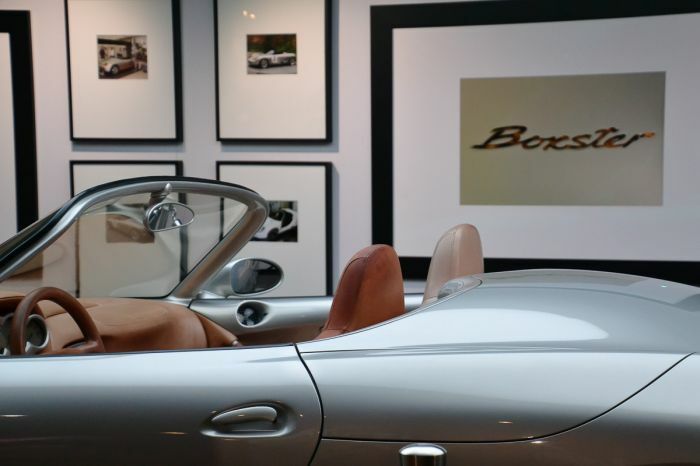 The Heritage Center is a two-story building where guests can take self-guided tours and learn more about the history and manufacturing of the world’s most loved sports car. The museum has rotating displays of vehicles from Germany as well as collector editions of the cars. You can look at the classic Porsches that have been brought in from the museum in Stuttgart, Germany, and take a gander at the customized cars given for display by private owners from all over the United States. By definition, a Porsche becomes a classic when it is 10 years old and out of production. The museum also showcases the evolution of the brand from its inception in 1948 to present day. Curated archives on the making of the Porsche crest and unique materials used in car manufacturing are highlighted. There is even an area called the Classic Workshop, which has all the cars sent in for repair and servicing. No recreational center is complete without a dining area and the Porsche Experience Center has options for dining in, takeaway and catering for special events. One of their restaurants is named after the famous Porsche 356 and offers fine-dining to compliment the one-of-a-kind experience. Much of the ingredients used focus on local and sustainable ingredients. Those who want a more casual setting can have a quick bite to eat or grab a coffee from the Carrera Café. A delicious variety of sweet and savory snacks are available at the café including some seasonal treats which are a must try.